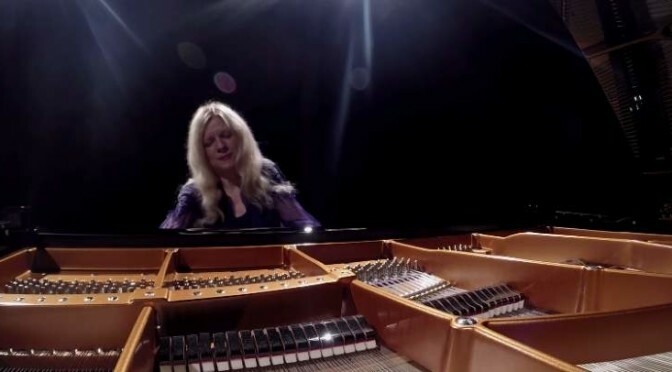 Ukrainian-American classical pianist Valentina Lisitsa plays Frédéric Chopin’s Ballade No. 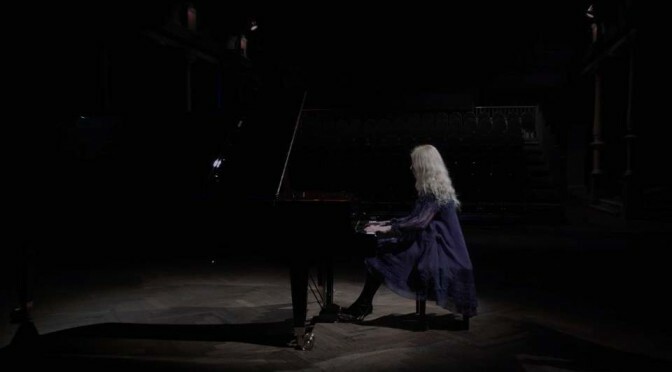 1 in G minor, Op. 23. 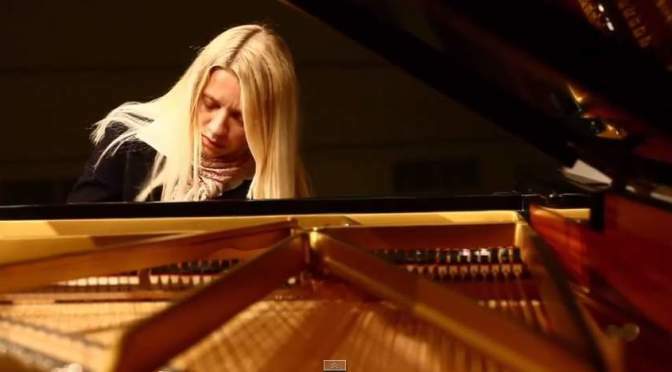 It is the first of Chopin’s four ballades for solo piano, composed between 1831 and 1842. 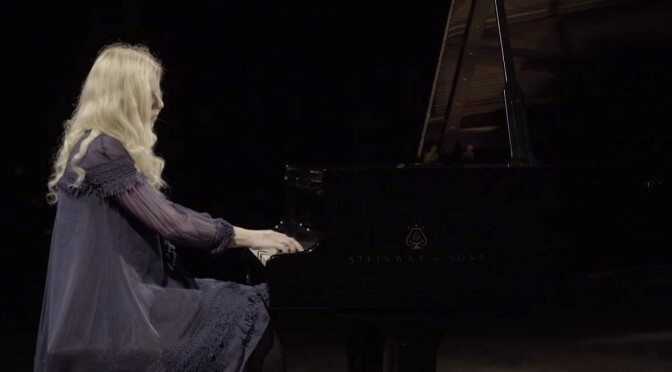 Ukrainian classical pianist Valentina Lisitsa performs selected works from Johannes Brahms. Recorded on March 1, 2015 at Schaubühne Lindenfels, Leipzig.